We are the Above Ground Pool Specialists. 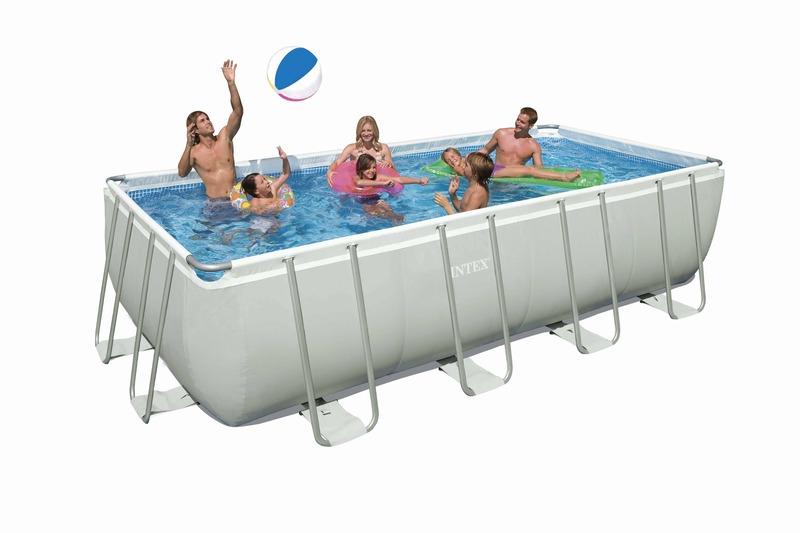 We have been selling pools on line for more than 10 years now. We were one of the first online retailers of Above Ground Pools and have a wealth of knowledge and experience we are happy to share with you. 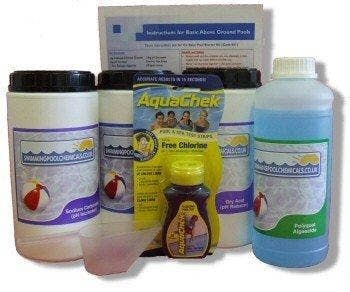 We are also one of the largest independent retailers of above ground pools online in the UK. We are a family owned and run business, so you can be assured that you will be dealing with a UK based company. 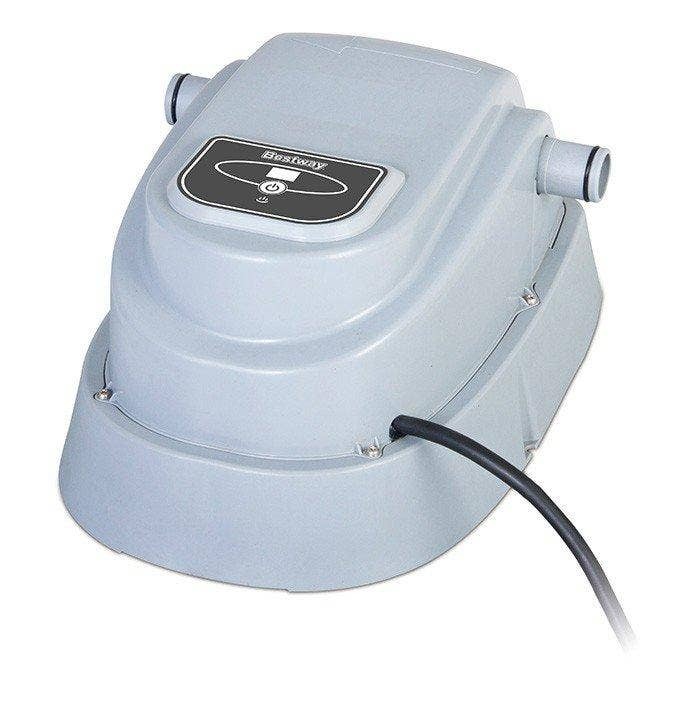 Whether you are purchasing your first Above Ground Pool or you need accessories for an existing pool we can help. You can call us, message us, or email us and we will be happy to talk you through your purchase and advise you on your options. 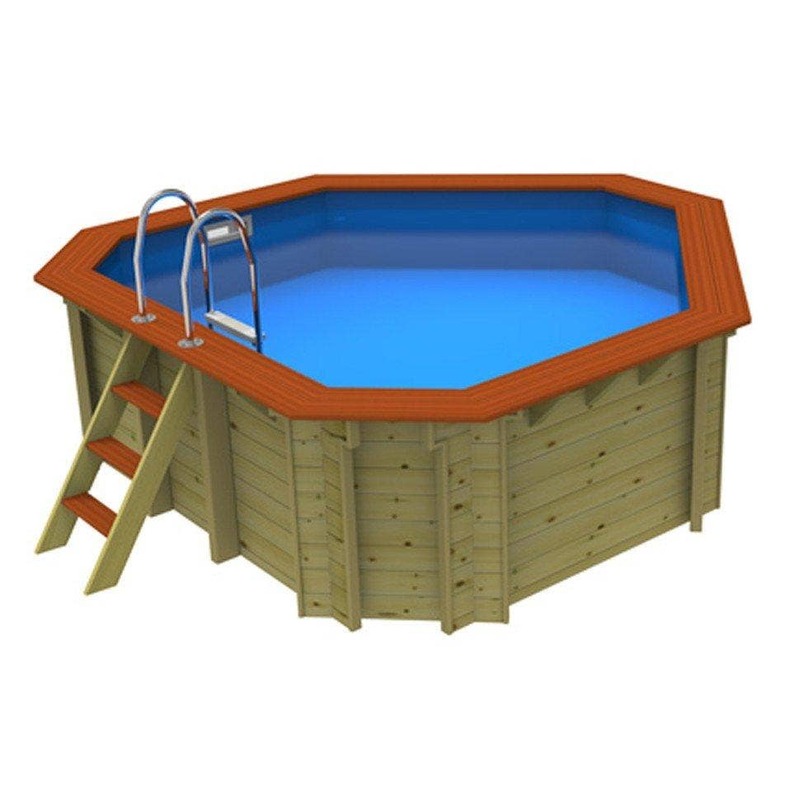 Whatever your budget or size of garden we will have a pool for you. 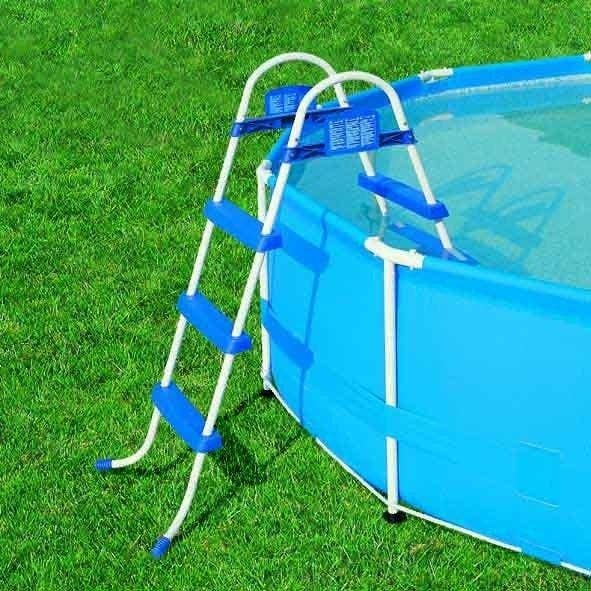 We are pleased to be able to offer our customers a ‘One Stop Shop’ – we sell all you need to get your pool up and running and start having fun in the sun! 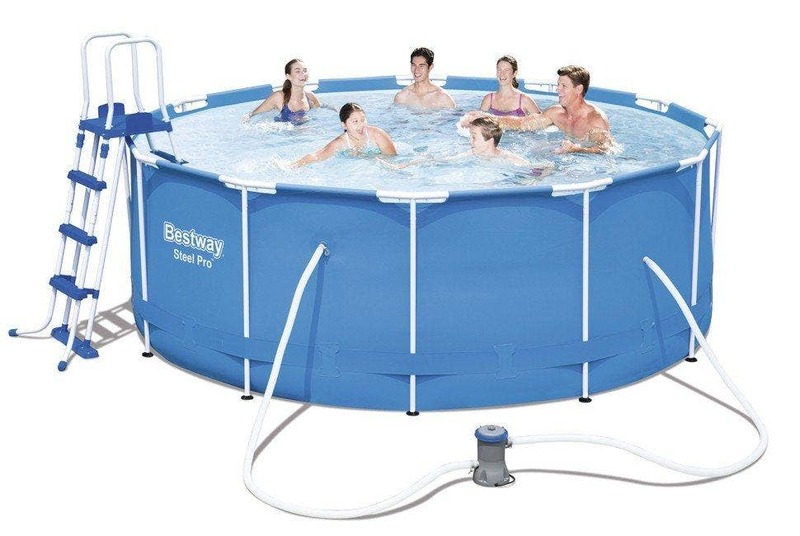 We sell Intex, Bestway and Plastica Above Ground Pools as these are the leading brands in the UK, and we believe are the best quality pools for our customers. Due to the volumes we sell and the excellent relationships we have with these suppliers our customers are able to deal with their customer services direct if there are any aftersales queries which ensures the swiftest possible resolution for our customers in the rare instance of any issues. We value your order, and we will do all we can to ensure that your purchase is as smooth and hassle free as possible. We regularly price check and readjust our prices accordingly so you can be reassured that you are getting the best value for your money. We pride ourselves on our excellent customer services and our ability to deliver your pools quickly and efficiently. A large proportion of our pools are available on a next working day delivery service, you can see the delivery time scale on the delivery tab, and once you have placed your order you will be informed of the delivery method by email. On the rare occasion where things don’t quite go according to plan we will do all we can to resolve the issue. If you have any issues or concerns please just get in touch so we can help. At Sunshine Pools we like to think that we are helping to spread fun and pleasure to our customers and their families. However, we are mindful that there are lots of families out there who might not be having such a fun time, for that reason we choose to support a couple of well-known charities that help children and their families in their time of need. Rainbow Trust Children’s Charity is a national charity that supports families who have a child with a life threatening or terminal illness. Their nine teams of Family Support Workers help families cope by providing emotional and practical support whenever and wherever it’s needed. This is the only service available for families that offers the 24-hour help that is vital to maintain normality in a time of crisis. We also donate a percentage of our profit to the world renowned Great Ormond Street Childrens Hospital.